Project cost management is one of the most important aspects of project management that you need to master. It includes activities and tools to help you complete your project within the approved budget. Project cost estimating is the process of approximating how much it will cost to complete the project activities. Usually the cost is measured in currency such as the dollar, euro, or yen. But in some situations it could be measured using other units, such as staff hours. 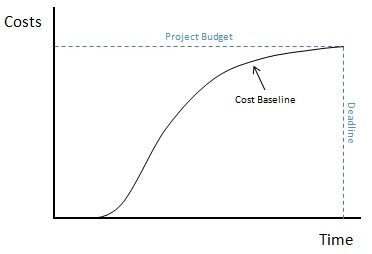 Once you've estimated the costs for all of the project activities, you will have the information you need to create your project's cost baseline. The approved cost baseline forms the budget for your project. 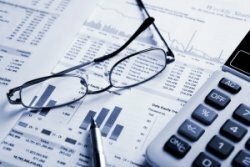 The cost baseline for your project is made by combining the cost estimates of the individual activities over the life of the project. Your project's expenditures will be measured against this baseline. 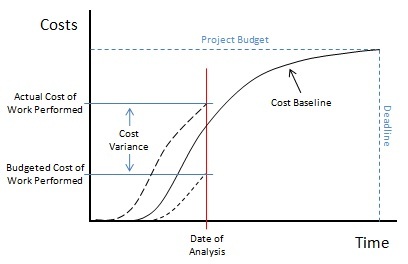 In addition to using the cost baseline as a performance measure, for longer duration projects, it can also be used to determine and justify project funding. Keep in mind that if the scope of the project changes, the cost baseline and approved budget should be modified accordingly. Once you have an approved budget and cost baseline, your project is ready to move into the execution phase. During the execution phase of your project, you will need to monitor the status of the activities. Any deviation to schedule, quality, or scope for an activity will most likely have a cost impact. For this reason, project cost control requires you to check the overall status of each activity. Is it progressing as planned? Is it meeting quality targets? Are its costs as planned? This information will tell you how your project is performing. It will help you determine if any corrective action is needed and enable you to forecast the project's total costs at completion. If the project is too far out of line from the cost performance baseline, you may need to change your plan. 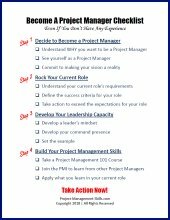 You can find more articles about Project Cost Management below.